Let me start by saying this book is not only historical, but it's written in first person. The combination of the two I typically shy away from, however Dawn's writing immediately drew me in. 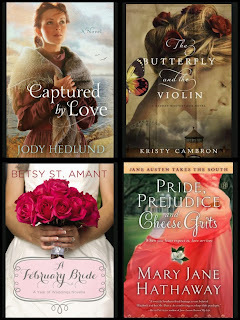 She writes with an old voice (Jane Austen fans, you will love her!) that spins you into her heroine's world and keeps you there deeply ensconced in her surroundings and emotions. Amaryllis and Nathan, along with the beautiful setting of Boston, come alive with each page you flip. Their connection is tangible and with the added touch of intrigue--who is really behind the problems that seem to plague Amaryllis?--you'll be up late into the night to finish this book. I am blessed to consider Dawn my critique partner and so very happy to see her book finally in the hands of readers everywhere. From the moment I read page one of this story (before it was even contracted) I knew it would find its way onto shelves all over. Not only does Dawn give you a beautiful romance, her characters also mature spiritually in a natural story arc that slips its way into your heart. A graduate of Taylor University, Dawn Crandall holds a degree in Christian Education, and is a former bookseller at Barnes & Noble. 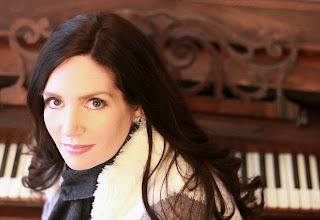 She didn’t begin writing until 2010 when her husband found out about her long-buried dream of writing a book. Without a doubt about someday becoming published, he let her quit her job in 2010 in order to focus on writing The Hesitant Heiress. It didn’t take long to realize that writing books was what she was made to do. Dawn is represented by Joyce Hart of Hartline Literary. The Hesitant Heiress sounds like a good book. I don't read many historicals, but this sounds very interesting. Thanks for sharing. Did you see Kristiy Cambron got to quit her day job to focus on writing full time? I'm so happy for her. Thanks for sharing another great book! Have a great weekend! I did see that!!! She has to have a permagrin today:) And Dawn's book was wonderful. You'll love it, Jackie! This sounds like a really great book. The cover alone draws me in! Just beautiful! Thanks for sharing! Thanks, Nancy!! I hope you enjoy it when you get a chance to read it!! Thanks for stopping by and entering the giveaways!! I've already been hearing great things about Dawn's book! So looking forward to reading it. It sounds fabulous! 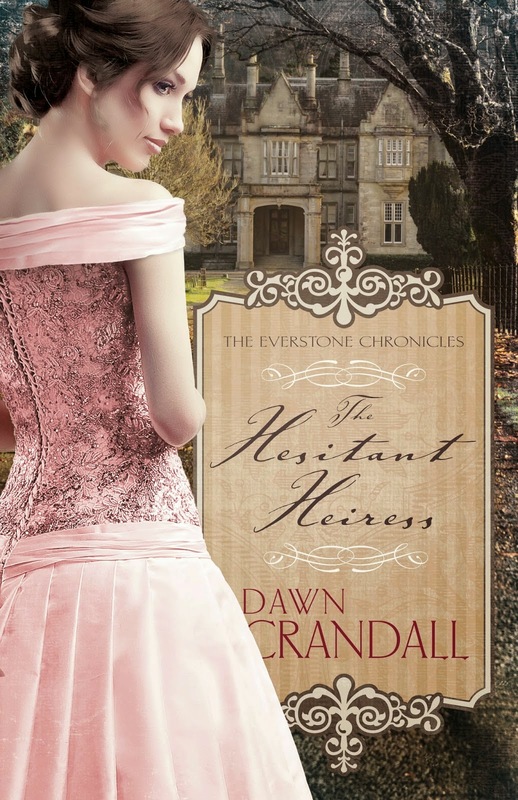 The Hesitant Heiress is not typically the type of book I would normally read. It was slow starting for me and I struggled to keep all the characters and their relationships straight. But once I really got into the book, I couldn't quit reading. I just had to know what was going to happen next, who the villains were vs the good guys, and might I add I guessed wrong a time or two! The ending will really blow you away! This is a wonderful first book by Dawn Crandall. I know, Gail. It took me by surprise too! The Hesitant Heiress sounds like a book I would enjoy. I usually prefer modern fiction, but your review sounds intriguing. Looking forward to reading it! Thank you for the opportunity to win!! Rachel, Bree, and Kathleen we've got you all down!! Thanks do much for stopping by today! The Hesitant Heiress sounds interesting and thanks for the chance to win it. Lovely book cover. Since most of the books I read are third person, I enjoy reading the first person perspective since it changes things up a bit :) One of my favorite books written that way is Edenbrooke by Julianne Donaldson. She did a great job of cluing the reader in to what the other characters were thinking. I'm really looking forward to reading The Hesitant Heiress! Thanks for the giveaways! Please enter me in your monthly giveaway as well! Thanks!